When the FBI suspects his friend and disgruntled former drone pilot for the blast, Grale thinks they're getting it all wrong. 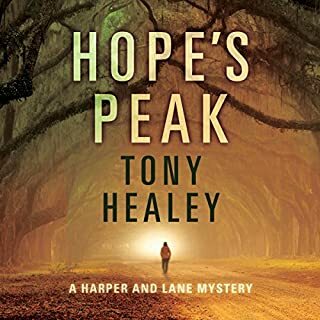 Propelled by deep personal loss and an intense need to do the right thing, he picks his way through the smallest of leads and into a maze of twists, turns, and sudden dead ends. When he uncovers another threat, time is already quickly running out. 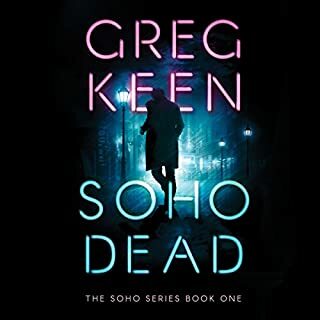 With the lives of so many at stake, Grale won't let himself fail - and he won't rest until there's justice for his family. 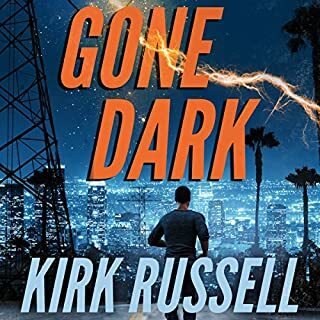 ©2017 Kirk Russell (P)2016 Brilliance Audio, all rights reserved. The story didn't grab me right off but it got better. Will listen to second. 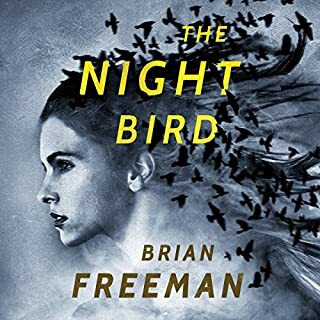 Listened to this on Audible on a drive to Los Vegas. It was the perfect length and kept my attention for the complete drive! A great Kindle First selection. I like FBI stories and this one was no exception. The story opens with a bombing at a Las Vegas party given by the protagonist's sister for drone pilots. The plot revolves around finding out who set the bomb, why, and how to catch them. Is there a terrorist cell in Las Vegas? Always a question these days. This story is very timely and the involvement of the relatives of Paul Grail adds a certain amount of feeling that might not be there otherwise. There is quite a bit of detail, perhaps more than absolutely necessary but the book is still interesting and moves right along. 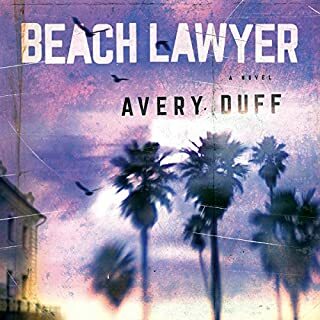 The former drone pilot, Jeremy Beatty, serves as someone treated badly by the FBI but Grail continues to support Jeremy. The last few chapters move rapidly and there is lots of anxiety on the reader's part s to who will die and when. It is a good read. 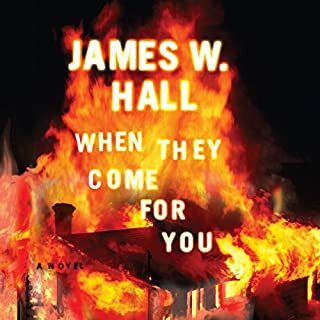 I listened to the book on audible and with the exception that some voices were hard to distinguish from other characters, the narrator, James Foster,is excellent. If you pay attention, you can pick up the nuances. The narrator speaks in a monotone and it's hard to follow when there is a change in character speaking vs an action. Made the story hard to get through. Start of the Paul Grale FBI series? 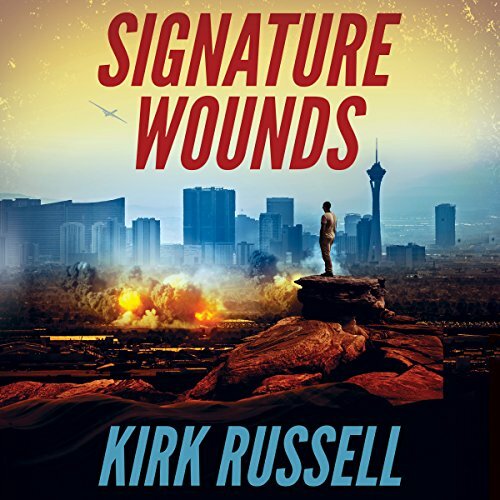 This is the first Kirk Russell fiction book that has been released in audio format. Protagonist Paul Grale is an FBI bomb expert. The novel is a thriller about domestic terrorism which affects Grale's family. It is a wonderful and suspenseful story which I recommend. Excellent book!! Suspenseful! Fast moving! So glad to find a new author! The narrator, James Foster, was great too. The problem I have with this audio adaptation is that dialogue in this book doesn't use speakers' names, so the only way to distinguish speakers is for the voice actor to use different voices. Unfortunately, James Foster's voices all sound the same, so it can become quite confusing in extended conversations. Good even if not great cop story. Enjoyable. Good basic investigation story. Interesting mix of characters. Not an amazing example of the genre but very enjoyable commute or vacation listening. A great book. l would like more people to read this and comment. OK story.